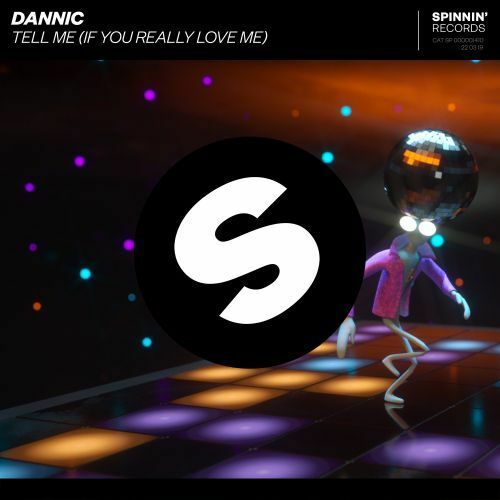 Dannic returns, after working with Hardwell, with the uplifting dance gem ‘Tell Me (If You Really Love Me)’. This rework of the world famous melody and vocals of the Stevie Wonder classic is one of the strongest, most feel good tracks of this year! It is definitely a record that will light up festival stages this season. What are you waiting for? Check ‘Tell Me (If You Really Love Me)’ now!